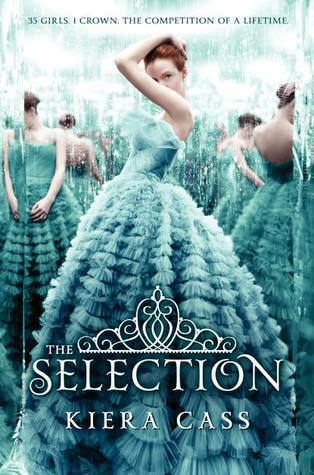 The Selection is a book I've been looking at and debating whether or not to buy for about two years, so when the ebook was on sale I decided that's a sign. 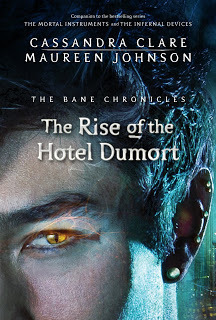 As for the Hotel Dumort, I really enjoy the Bane Chronicles books and I think they're getting better with each installment! Number 3 and 4 were my faves so far (Herondales, duh), let's see how I like the 5th one. This one was free on amazon on Friday, if you're lucky it still is. Really like the sound of The Truth about Faking. The Selection wasn't for me, hope you enjoy it! Sometimes RL can drag us down, but you got some really nice books. Remember Quality over Quantity. You did good deciding to buy The Selection. 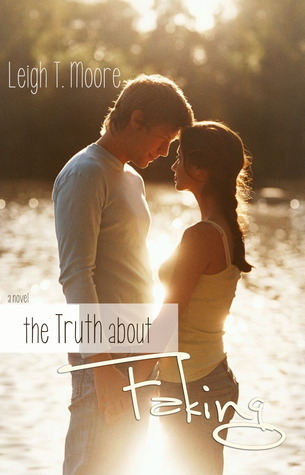 Though it has its 'meh' moments, it's still a good book. And you need to meet Prince Maxon. I'm sure, you'll fall in love with his character. I hope you like The Selection. Personally, I liked it, but A TON of people hate that book's guts, so I look forward to seeing what you think! 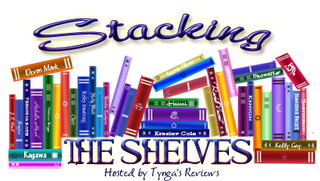 Here's my Stacking the Shelves. I still need to start reading the Bane Chronicles. I'll probably just wait till they are all out. Enjoy! Nice haul. 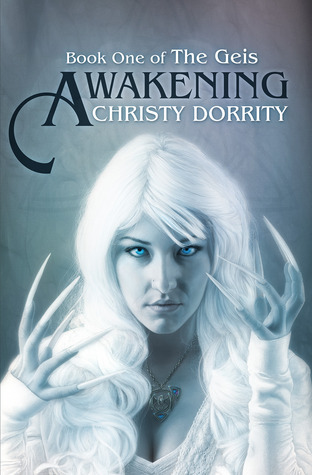 I have Awakening as well. I hope you enjoy Selection, I didn't too much. Even ebooks make a great haul!! I've debated The Selection for ever and ever. I don't really think I'll like it, but after the big kerfluffle over it when it came out, I'm still really curious about it. Great haul...hope you enjoy all your new reads!